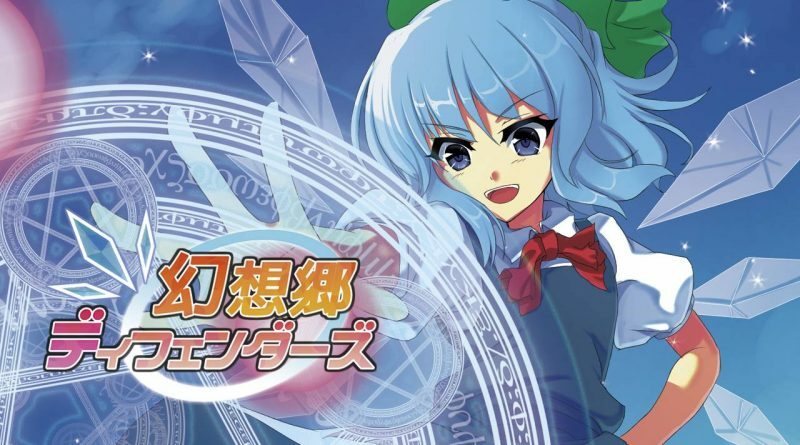 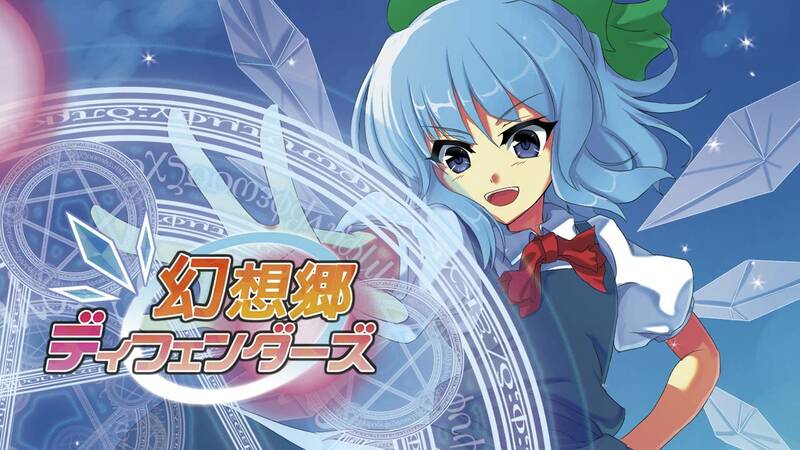 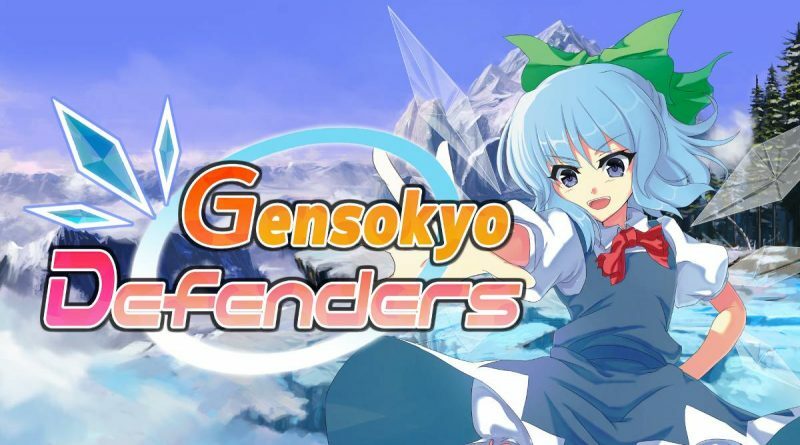 Sony’s publishing label Unties and developer Neetpia have announced that the shoot ’em up tower defense game Gensokyo Defenders will release on Nintendo Switch on November 29, 2018 via the Nintendo eShop for $19.99. 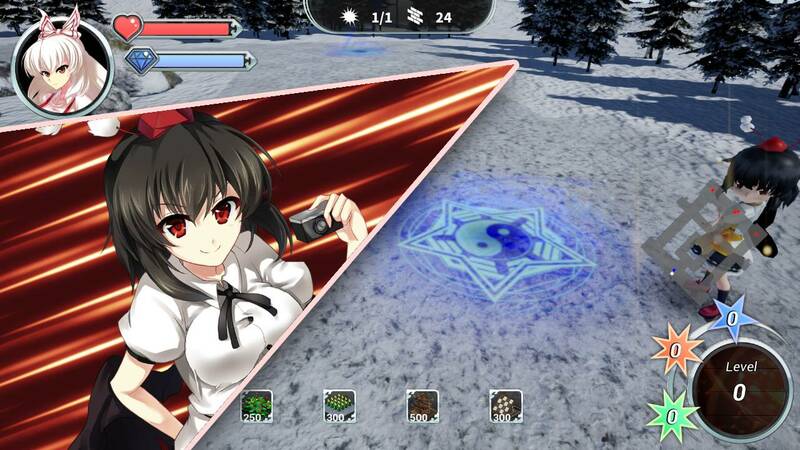 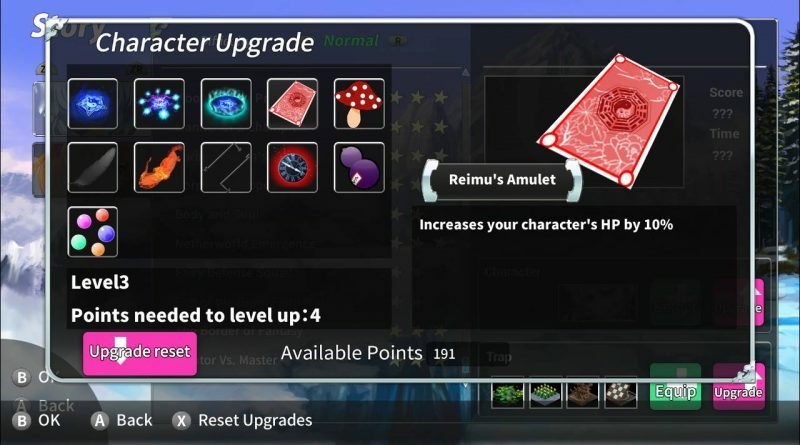 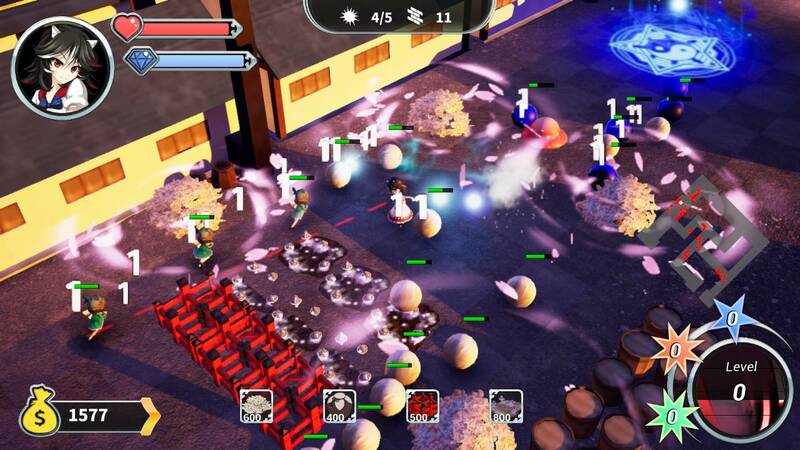 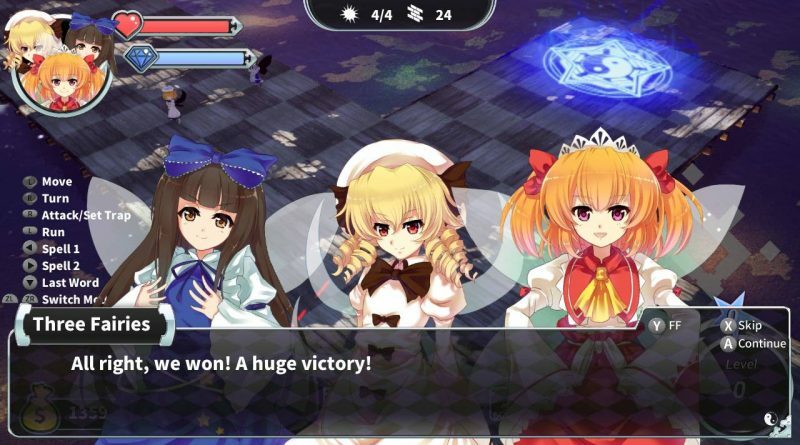 Use Traps and Spell Cards to fight back the magical masses in this Touhou Project fan game, now on Nintendo Switch. 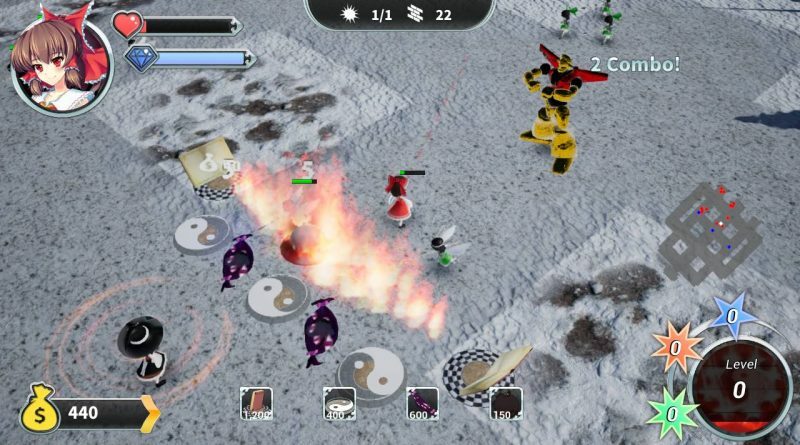 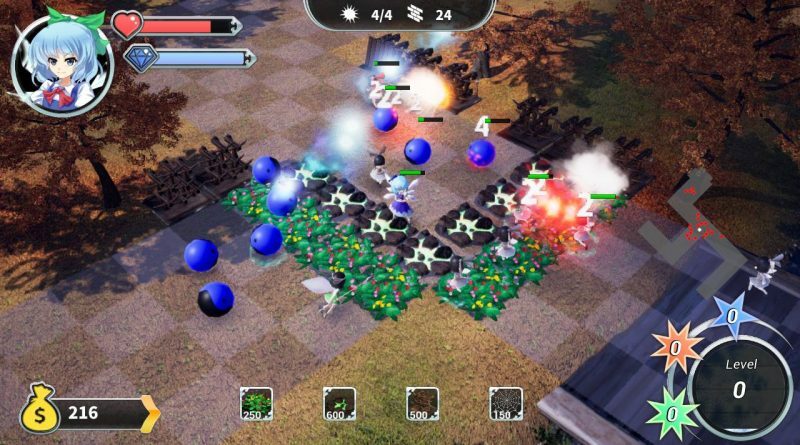 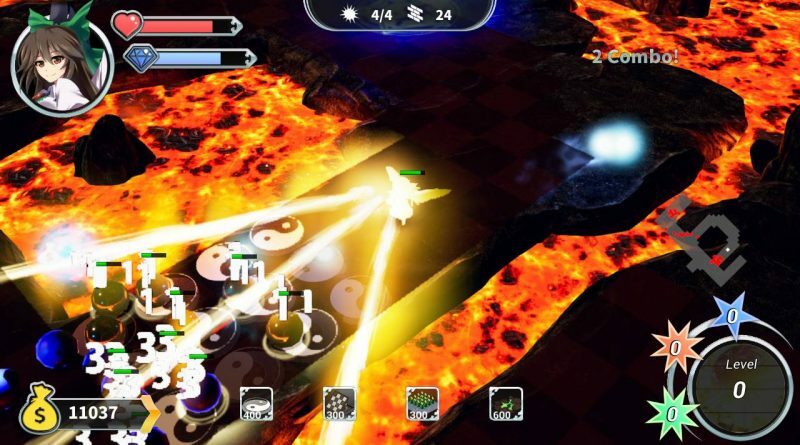 Blistering shoot-em-up action meets tactical tower defense as you choose from almost 20 popular characters to stop the fairy onslaught. 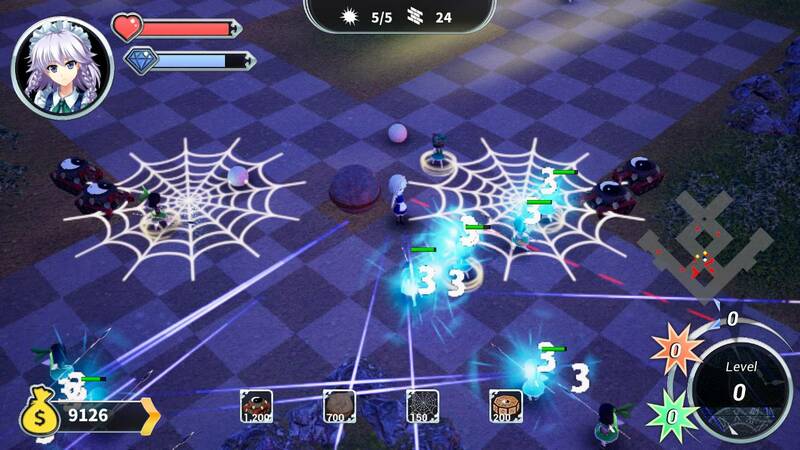 Take advantage of their unique powers and a selection of tricky Traps to freeze, fry, and blow your enemies away. Plus, team up with a friend online and beat the tougher stages you couldn’t clear alone.